There’s no question that it’s great to have a house or office of your own! However, it also entails a great deal of responsibility. Of these, housekeeping may well require the most effort. This is an extremely time-consuming and exhausting task. Floors need to be scrubbed, blinds need to be dusted, and the windows need to be polished. These days, who has the time or energy for so much work? The good news is that you can hire a cleaning company to take care of the mess. 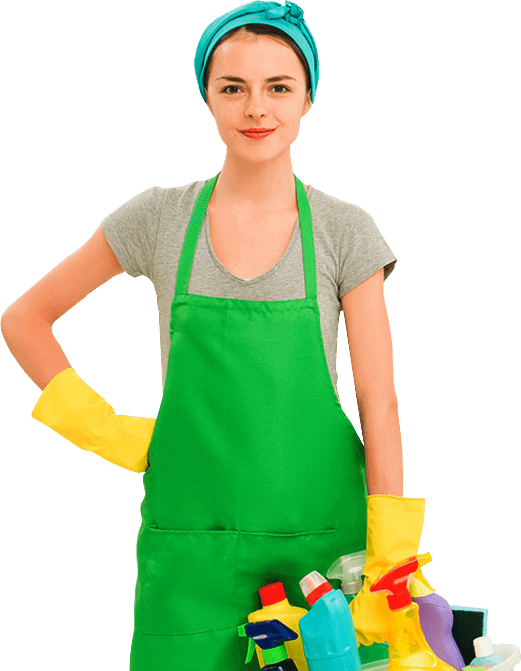 NJ Clean Maid has the tools and know-how to fix up your entire house. 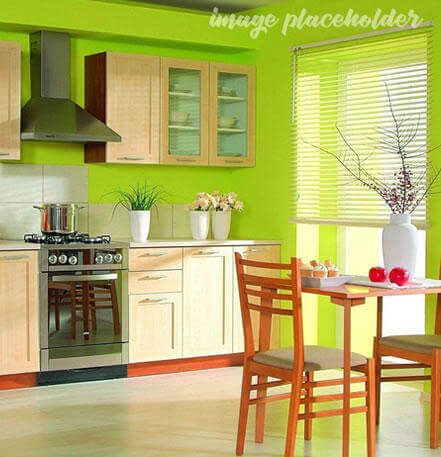 We specialize at many housekeeping services such as house cleaning, office cleaning, and move in & move out cleaning. We have the right cleaning supplies and equipment to ensure thorough and efficient commercial cleaning & residential cleaning services. Whether you have a retail space or a business with offices and desks, we can put together a package that is practical and economical for you. We can clean your home on a scheduled basis. For instance, we provide dusting, sweeping, vacuuming, and bed changes. 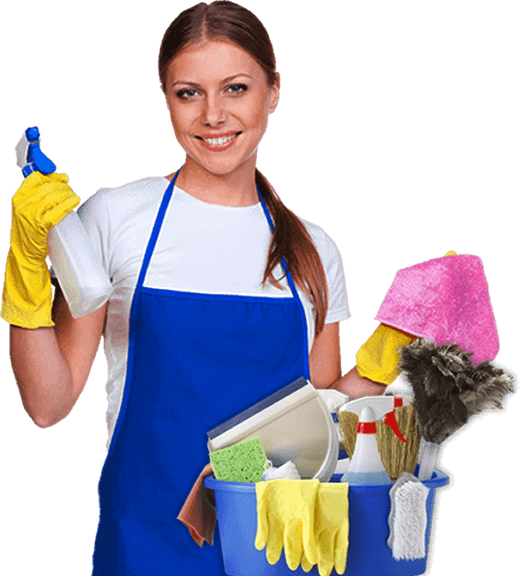 At NJ Clean Maid Services, we know that your time is valuable and sometimes we all need an extra pair of hands to do chores. Step into a home cleaned to your complete satisfaction. Cross a major chore off your to-do list and let us take care of house cleaning. Then savor the pleasure of knowing your whole home has been cleaned by a professional team you can trust. A team that cleans just the away you want each and every time. We Have 15 Years Of Experience in this kind of business. For cleaning products and tools, you have a choice to either allow us to use yours or have us bring our own products at no additional cost.